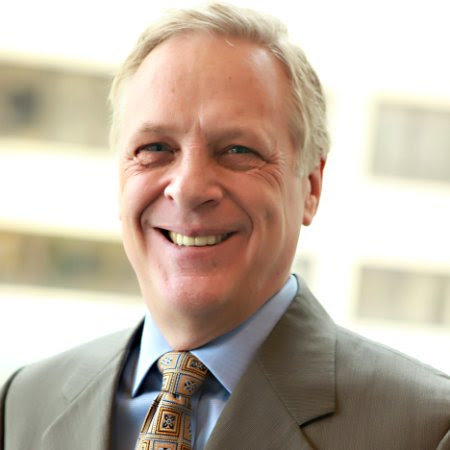 John Williamson is currently a senior leader with Aspen Medical Products responsible for developing short and long-term strategic plans to ensure successful digital transformation of the organization with primary focus on eCommerce as well as launching entry into the global direct to consumer market. Aspen Medical Products is a global designer, manufacturer and reseller of medical devices. Previously Principal and Consultant at Athru LLC, a change management and operational excellence consulting firm he founded in February 2013 until October 2015. He provided emerging growth and mid-market companies strategic and functional consulting to accelerate growth or turnaround under performing businesses. He worked with Capital Innovators, Cultivation Capital and IT Entrepreneur Network St. Louis to assist entrepreneurs accelerate the conversion from great concepts, technology and products to successful companies. Formerly, Mr. Williamson was Senior Vice President, Operations for Equifax Workforce Solutions, where he worked from 2007 to 2013. He brings a unique perspective to business solutions based upon expertise across all core business functions, with over 20 years of demonstrated success at market leaders, including Equifax, General Mills, Macy’s and TALX. He is experienced in managing client centric organizations focused on continuous improvement and exceptional service. He is also a Board Member at Better Weekdays and Object Computing. Mr. Williamson holds a Masters in Business Administration from Washington University in St. Louis and Bachelor of Science in Finance, from Miami University – Ohio. He has been actively involved in various non-profit organizations dedicated to improving the education and welfare of people in need within the St. Louis community including being a foster parent caring for children who have been removed from their home by the state. Mr. Williamson has also a been a member of the Washington University’s Olin School of Business alumni board since 2005. He is the father of seven children and currently resides in St. Louis with his wife, Stephanie Williamson – founder and executive director of a local non-profit that provides assistance to over 5,000 families annually in the St. Louis area., and their four children that still live at home.